We expect stronger DPU growth ahead due to the opening of Funan and acquisition of Westgate, whose performance has been improving. CapitaLand Mall Trust (CMT) has demonstrated industry leadership in terms of innovation. Maintain ADD. 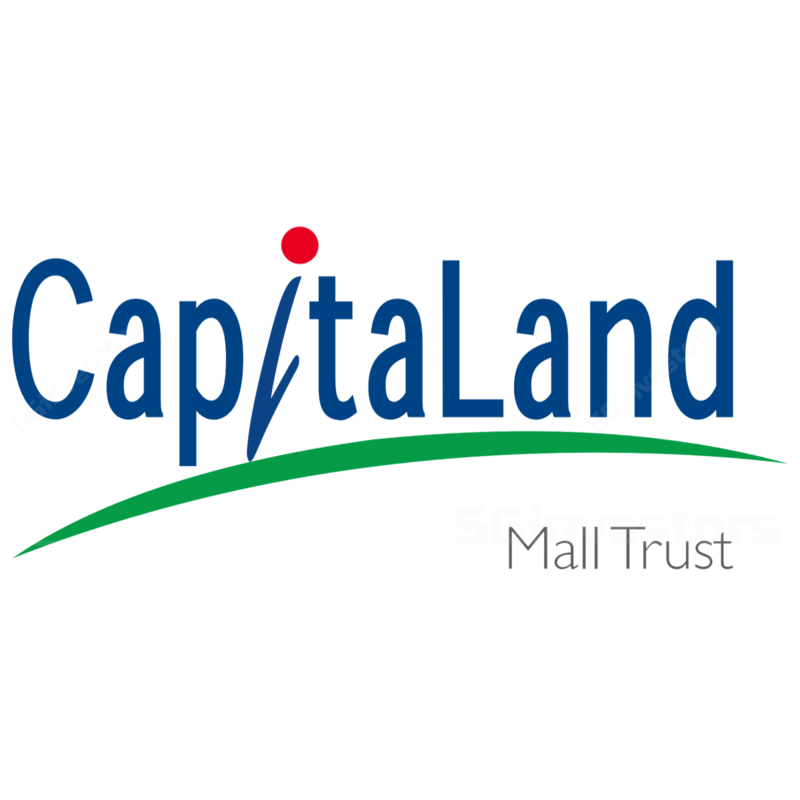 CapitaLand Mall Trust is our top pick for the retail subsector. The acquisition of the remaining 70% of Westgate was completed on 1 Nov 2018, making Westgate one of Capitaland Mall Trust’s (CMT) main assets. While the asset is just slightly earnings accretive for now, we believe the mall will gradually contribute more significantly in the near future in view of its improving rental reversion. We estimate that it will account for ~9% of CMT's total revenue in 2019F. In the longer term, the mall has bright prospects as it is located in Jurong Lake District which is slated to be the second central business district (CBD) in Singapore for which there are plans to create 100k jobs and build 20k homes. By 2028, the Jurong East MRT station, which is close to the mall, will be served by three MRT lines, one of which will also connect to a new HDB town, Tengah. This will not only benefit Westgate but also two other Capitaland Mall Trust’s assets IMM and JCube located in the vicinity. Capitaland Mall Trust is scheduled to open Singapore’s first online-and-offline mall Funan in 2Q19. We believe Funan would attract shoppers as it will be equipped with many first-in-Singapore technologies e.g. smart car parking, hands-free shopping, in-mall robots for click-and-collect service, and 24-hour drive-through click-and-collect. It will also offer facilities such as a live performance theatre, an indoor cycling path, an eSports Zone, a futsal court, and the largest indoor rock-climbing facility in the CBD area. Capitaland Mall Trust has recently launched another Singapore first, a phygital (physical + digital) multi-label concept store, “Nomadx”, at Plaza Singapura. The store features advanced technology such as automated store assistance using smart mirrors, interactive product walls and cashless payment. Nomadx has 18 tenants, including the first physical outlets for Alibaba’s Taobao in Singapore. Of all the malls owned by Capitaland Mall Trust, only four (Plaza Singapura, Raffles City, Bedok Mall and Westgate) reported y-o-y decline in rents in 2017. Raffles City's rent performance was affected by asset enhancement initiatives (AEI), while Westgate has seen improving rental reversions in the past one year. Capitaland Mall Trust is our pick for the subsector given its strongest DPU growth in FY19-20F, driven by the opening of Funan. Capitaland Mall Trust is at the forefront of the industry; we believe it would stay there. Our DDM-based Target Price rises as we roll over our valuation. Any share price weakness presents an opportunity to accumulate more actively. Acquisitions are a potential re-rating catalyst. Downside risks include worse-than-expected rental growth.